We are re branding from Naeba International Snow School. We are excited to announce that we are re branding. As of winter 2018/19 we will be known as Sherpa International Snow School Naeba. 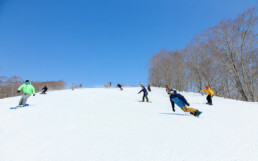 Naeba International Snow School has been successfully providing quality lessons for our international guests since 2011, this will not change. 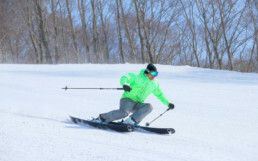 We will continue to provide quality customer focused lessons with our fully trained ski and snowboard instructors. Our instructors are able to teach in both Chinese and English and are dedicated to providing you with safe enjoyable experiences on the snow. 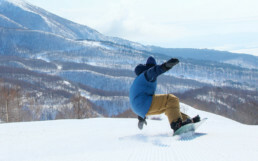 We look forward to sharing the Japanese winter experience with you. Private lessons with one of our qualified instructors will provide you with a fulfilling time.